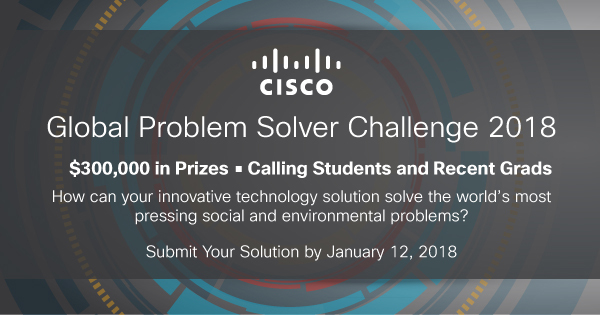 The Cisco Global Problem Solver Challenge 2018 is a worldwide search for early stage technology-enabled solutions and services that can enable economic development and/or benefit society and/or the environment. 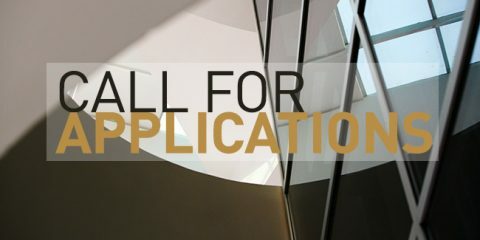 This challenge is open to individuals and teams of students or recent alumni from any college or university. How can your innovative technology solution solve the world’s most pressing social and environmental problems? With digitization and the Internet of Things (IoT) connecting more devices and data than ever before, good ideas now have the ability to make a difference more quickly than ever before – and we’re here to help. The second annual Cisco Global Problem Solver Challenge aims to recognize new innovative solutions that leverage technology for social impact from student entrepreneurs around the world. 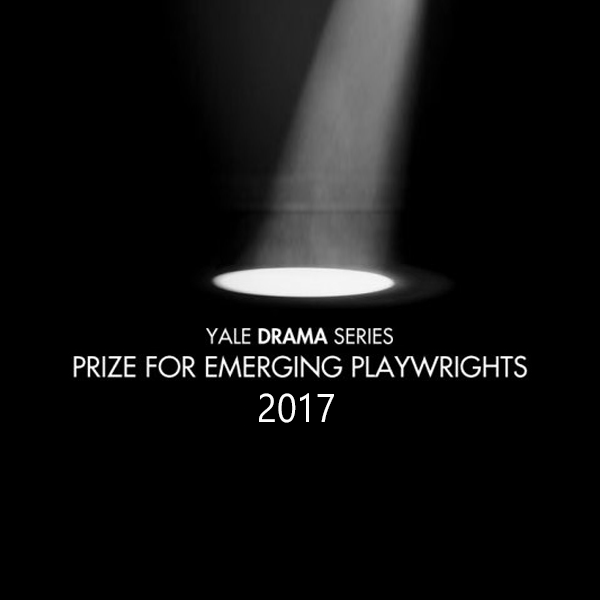 The Challenge is open to students and recent alumni from any college or university. 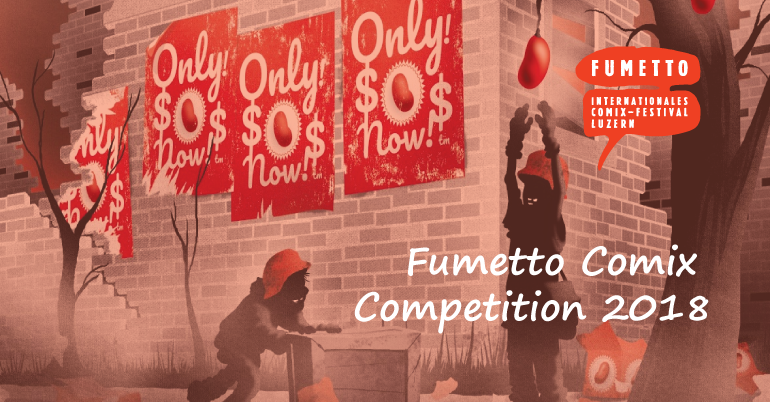 $300,000 USD in prize money will help accelerate the adoption of breakthrough technology, products, and services that drive economic development and/or solve social or environmental problems.